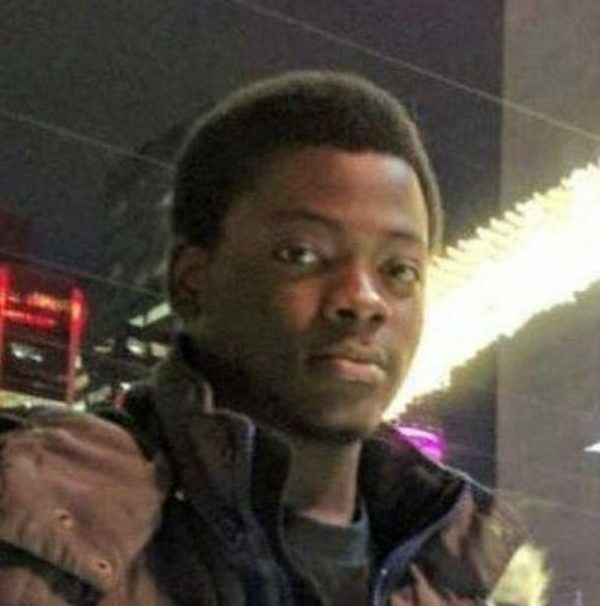 George Obafemi, 20, was last seen on Thursday, November 8, 2018, at approximately 7:10 p.m., in theDupont Street and Spadina Road area. He is described as 5’10”, with a thin build and short black hair. There is no clothing description at this time.